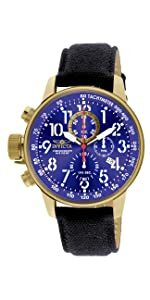 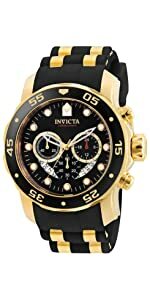 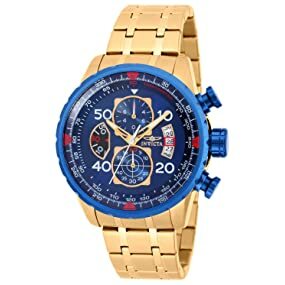 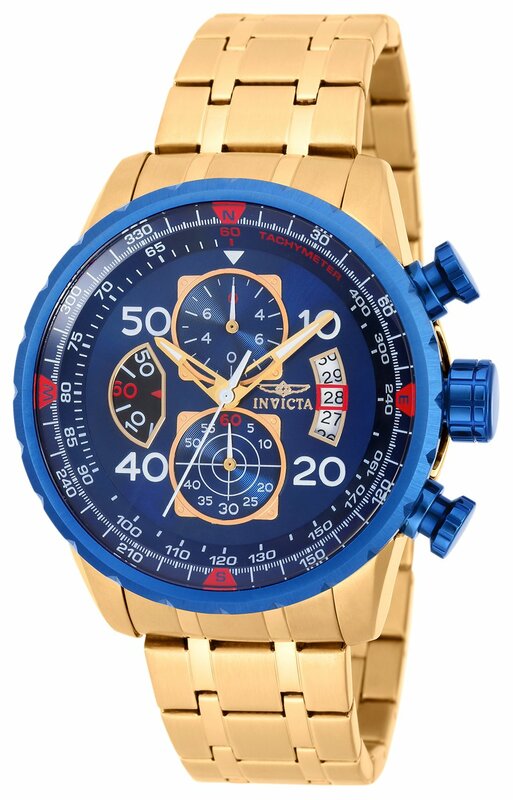 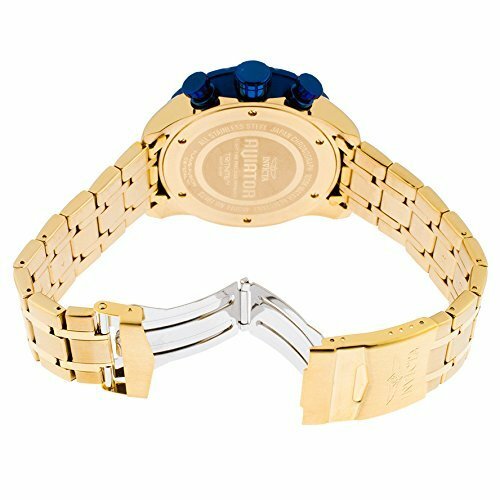 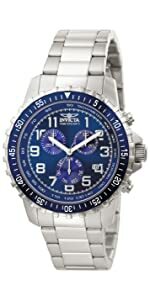 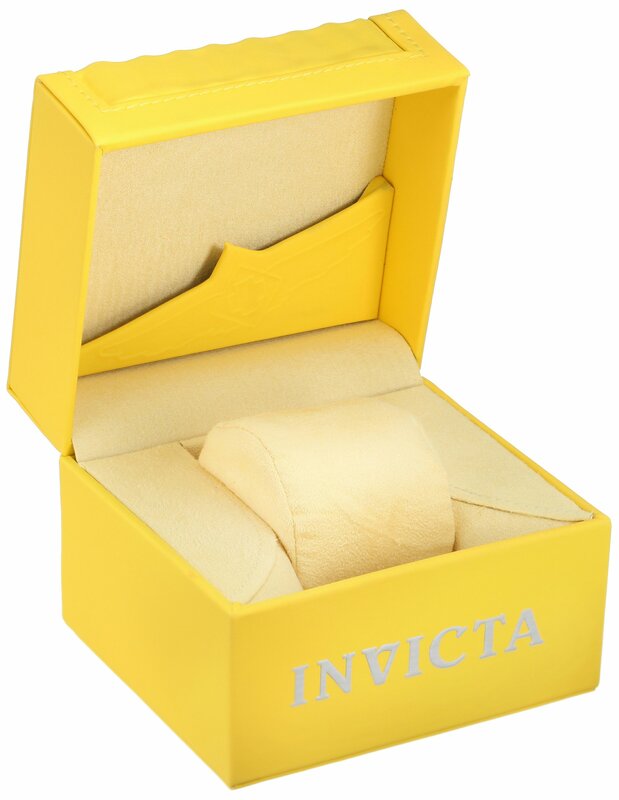 Ever see someone wearing a slick watch and get immediate watch-envy No more New from Invicta comes this exquisite Aviator timepiece The blue dial beckons for attention and the gold band is sure to stand out The stainless steel materials used to make this watch ensure great quality and 100 meters 330 feet 10 atm water resistance plus a mineral crystal will help protect your new precious from whatever dangers may come Stop feeling the effects of watch-envy and buy this amazing timepiece today! 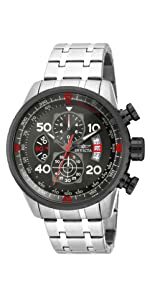 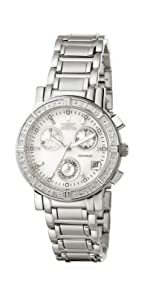 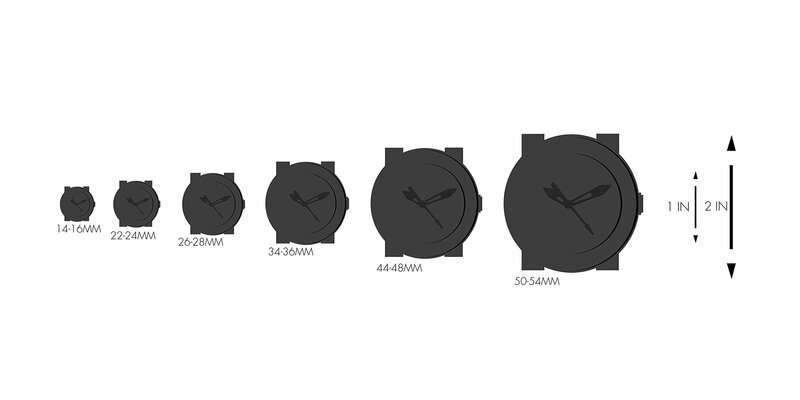 This watch features a stainless steel case and a band that closes with a fold-over safety clasp. 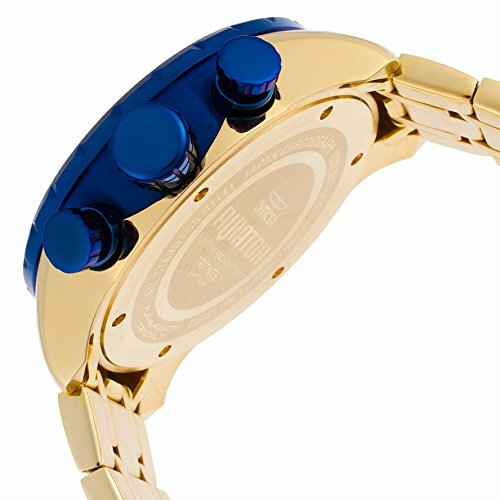 The stainless steel case features a stunning blue dial with luminous hands and three subdials - 60 seconds, 60 minutes and 1/10th seconds. 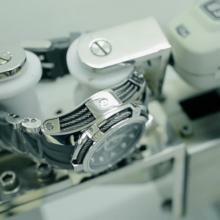 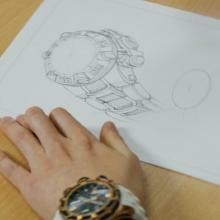 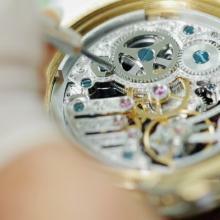 This watch also features a Flame Fusion crystal and push-pull crown.